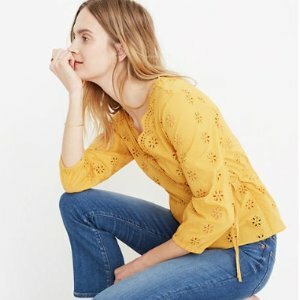 Madewell offers sale items extra 30% off, via coupon code SPRINGFLING . Free shipping with Madewell insider. Deal ends 4/22 20:59 PST.